Introduction - A condensed version of the CRV/Piranha story. Piranha "Roots" - How the project originated and evolved. Building the Piranha - Constructing the cars by hand. The Piranha "Spy Car" - Probably the most well-know Piranha. The Piranha Dragster - The fastest Piranha made. Piranha Model Kits - Own your own plastic Piranha kit. Where are they now? 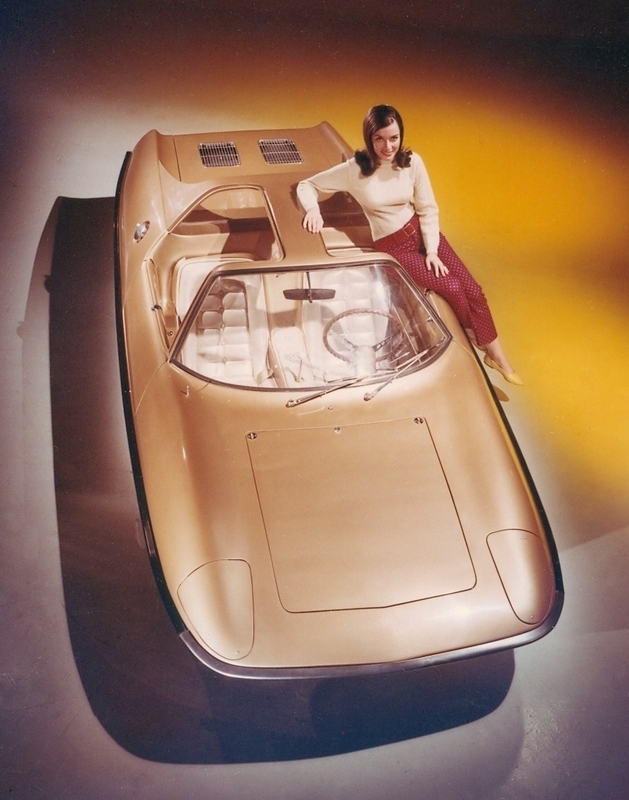 - Info on cars that still exist today. CRV Kit Car Versions - Evolution into the kit car field. Gene Winfield - More great cars! Wanted! - Send me any info you have!